ELEVEN YEARS AFTER the end of the Second World War, Enman Greene waits patiently for his 12-year-old daughter’s music lesson to end. It’s her birthday, and he has decided at lunch to finally tell her the story of her deceased mother, Una. 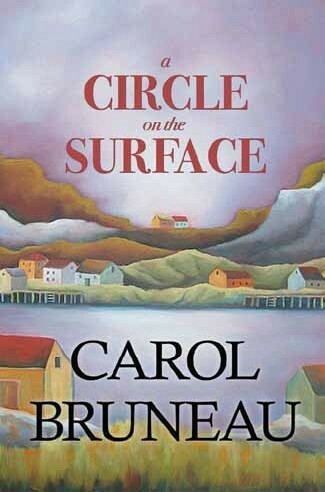 So begins Halifax writer Carol Bruneau’s elegant fifth novel. 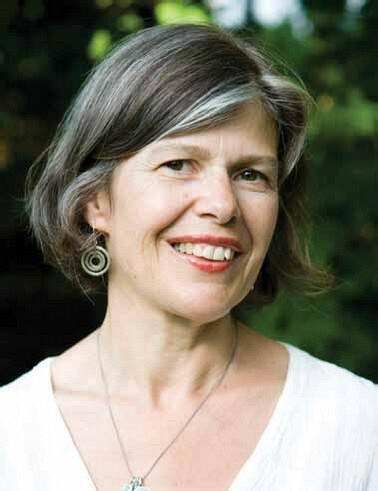 We are drawn further back in time to 1943 and the fictional Nova Scotia village of Barrein, a place convincingly portrayed by the author as little more than a sleepy backwater. Enman and Una, recently married, have left behind their lives and jobs in the city and returned to Enman’s childhood home to care for his elderly, ailing mother. It soon becomes clear the newlyweds, who have hastily come together under conditions of wartime uncertainty, really don’t know each other at all.